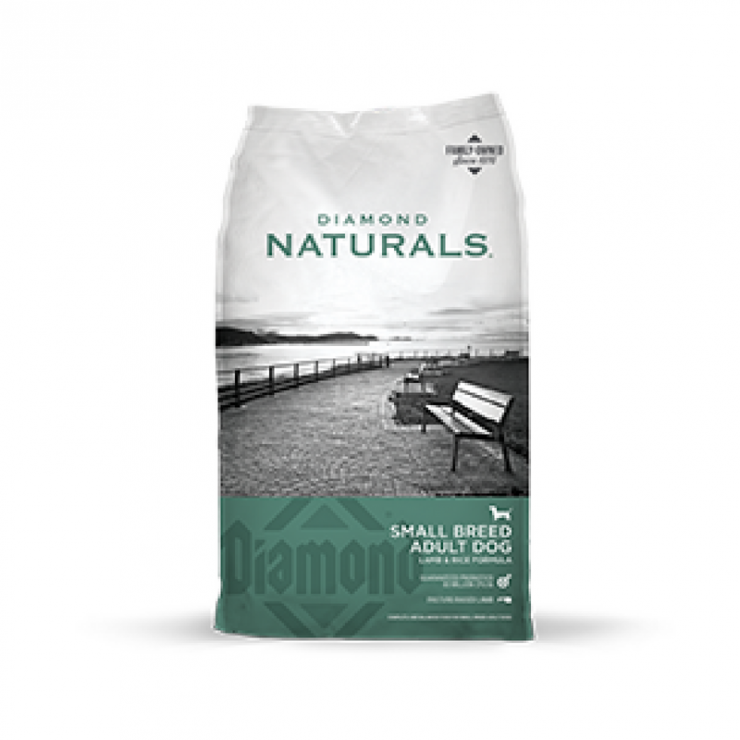 Diamond Small Breed Adult Dog – Lamb & Rice Formula is now available for purchase at North Fulton Feed & Seed! Small kibble is easy for small mouths to chew, and also helps clean teeth and reduce plaque. 25% protein, 15% fat and added superfoods provide your small breed dog with the nutrients necessary for optimal health and an active lifestyle. If you have questions about this product or any of our other products, give us a call or stop by one of our store locations. We are happy to help you keep your pup happy and healthy with the best dog food available. Come on by and see us!